。发现了不全是这样的，一个Bean 为VC，另一个是Cv，然而使用getBean（String name）方法获取bean 的时候。发现VC 类使用getBean("vC")，无法获取bean,而getBean("cv")的时候可以获取IOC 注入的bean. * Derive a default bean name from the given bean definition. * of the short class name: e.g. 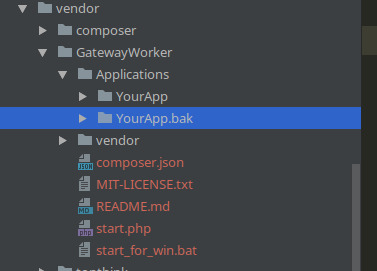 "mypackage.MyJdbcDao" -> "myJdbcDao". * name may be an issue if you are autowiring by name. 可以看出是首字母小写的注入方式，但是例子中VC 却不适用，究竟VC 是怎么注入进去的呢？ 正在开会，待续。。。 got it! * @param  name The string to be decapitalized. * @return  The decapitalized version of the string.